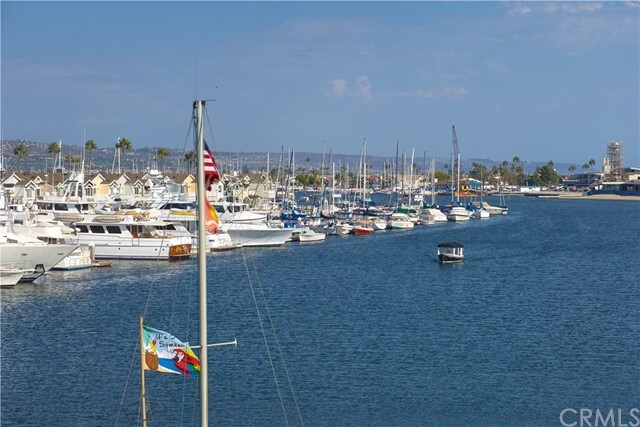 Remarkable opportunity to own a mixed-use property on the coveted Newport Bay! 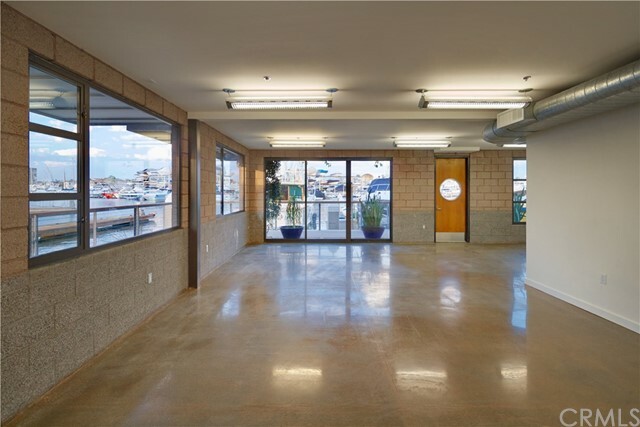 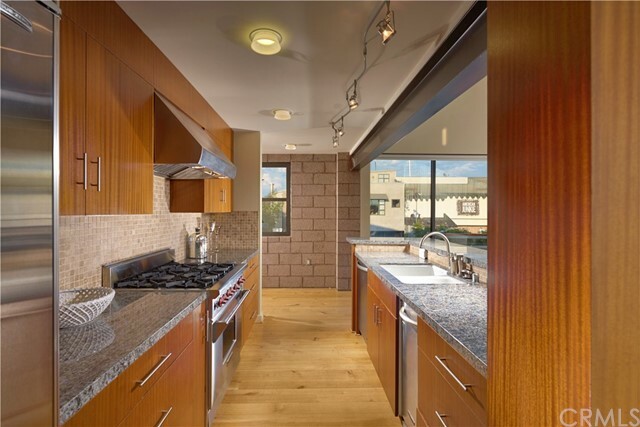 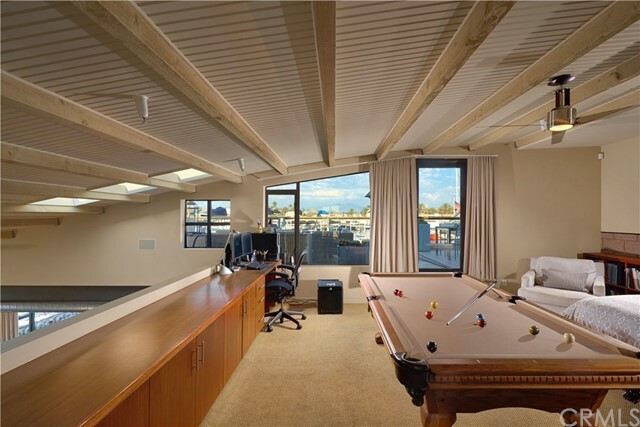 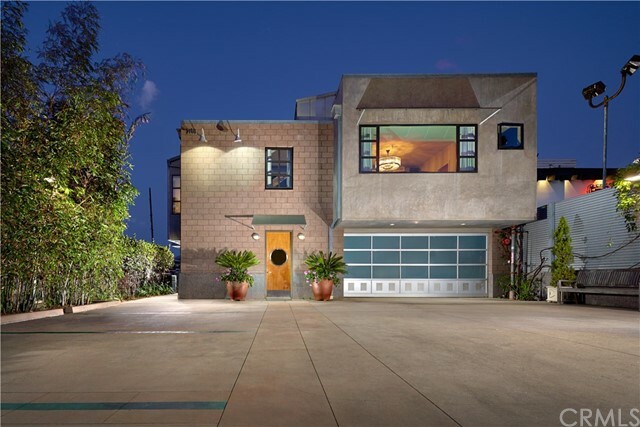 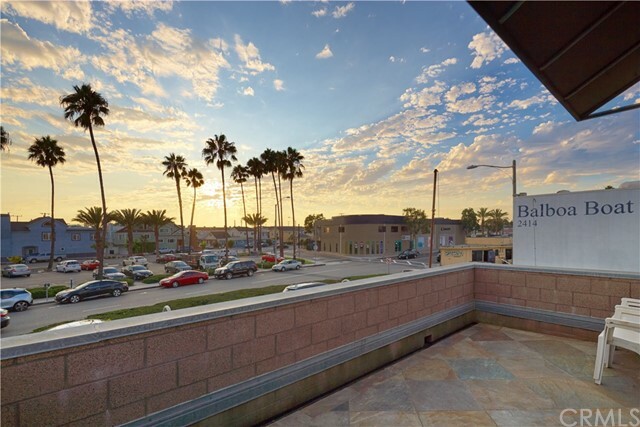 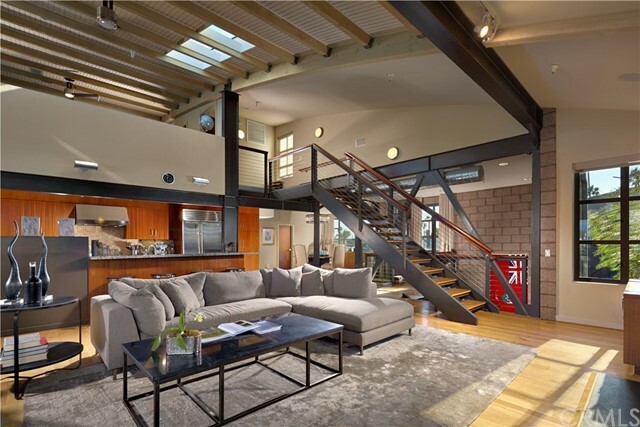 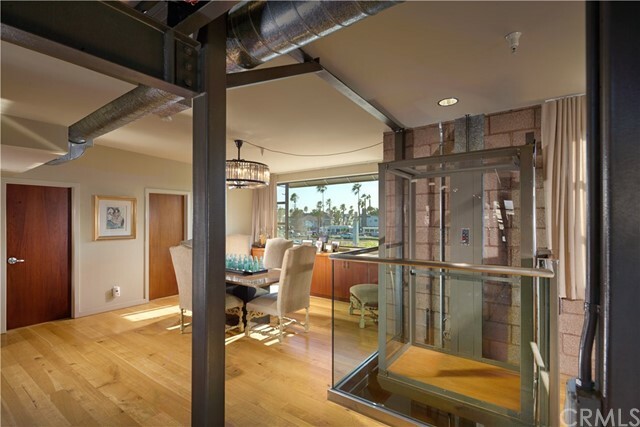 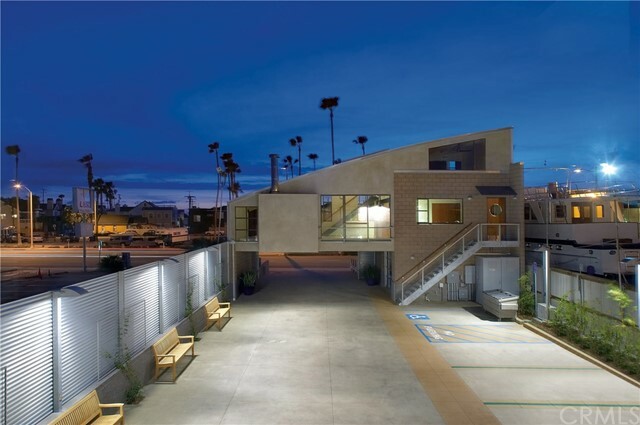 This contemporary property is comprised of two residential units and two commercial suites, totaling approximately 6,300+ sq. 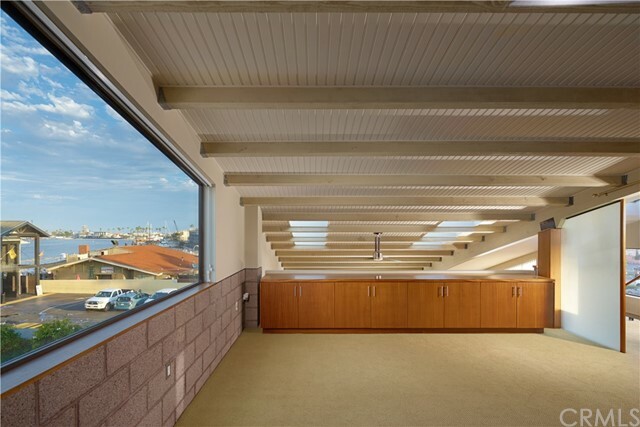 ft. of premier waterfront space on a 9,500+ sq. 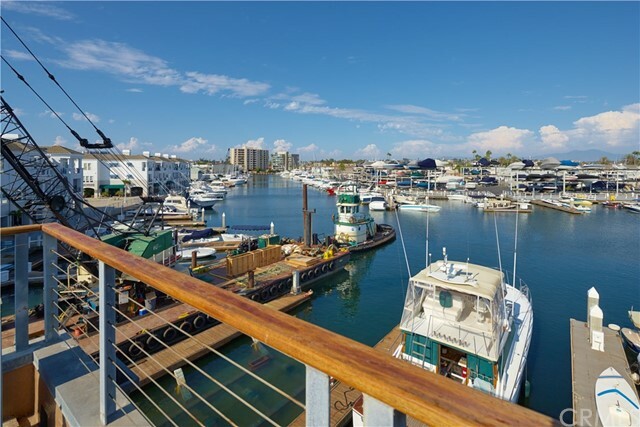 ft. lot complete with two boat docks. 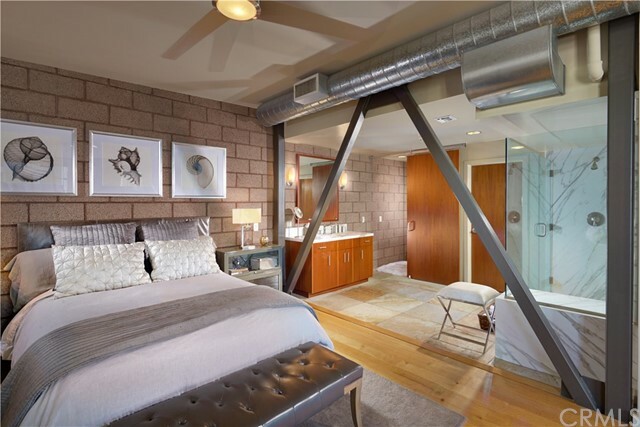 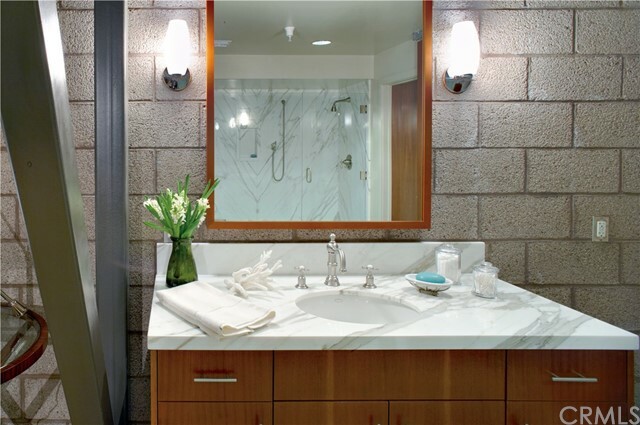 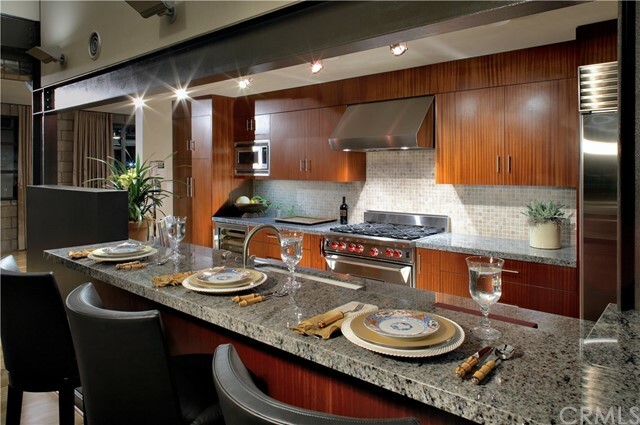 Both residential units are fit with a chic industrial design filled with modern amenities throughout. 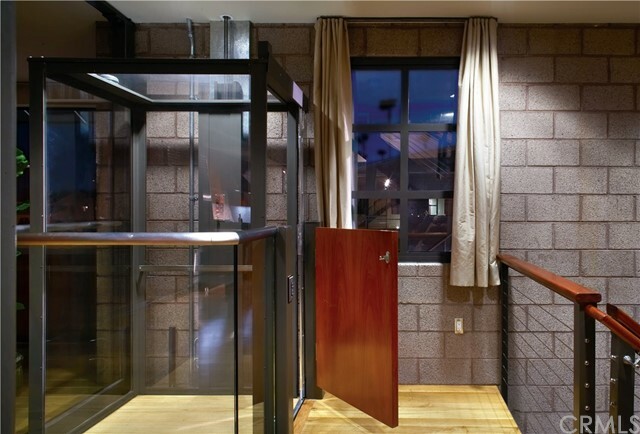 The first upgraded residential unit is fit with 2 bedrooms, 3 bathrooms, a 4-car garage, convenient elevator, and rooftop deck. 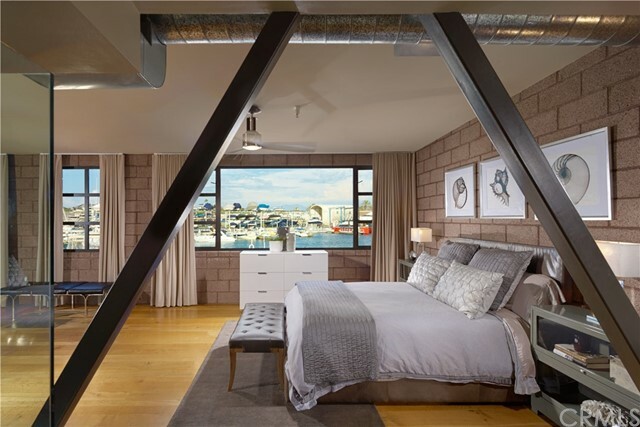 The second unit offers 2 bedrooms, 2 bathrooms, and a 1-car garage. 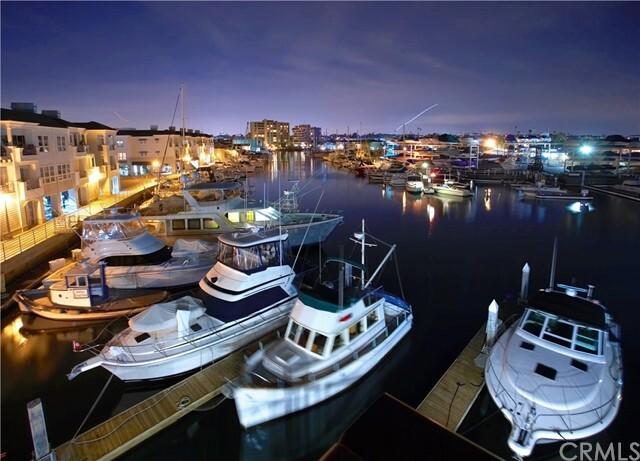 Both residential units, commercial units, and two 70 foot boat docks can be rented or used for personal matters. 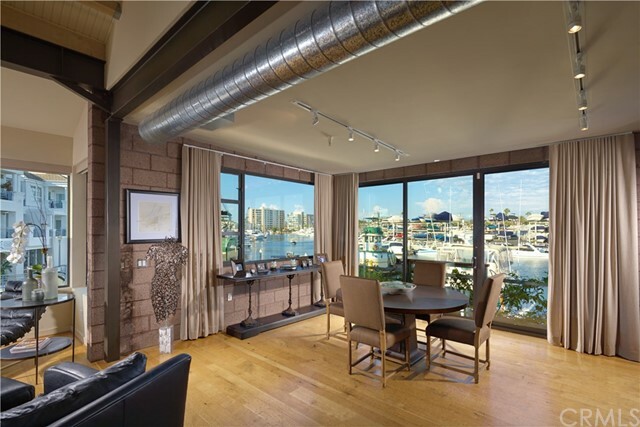 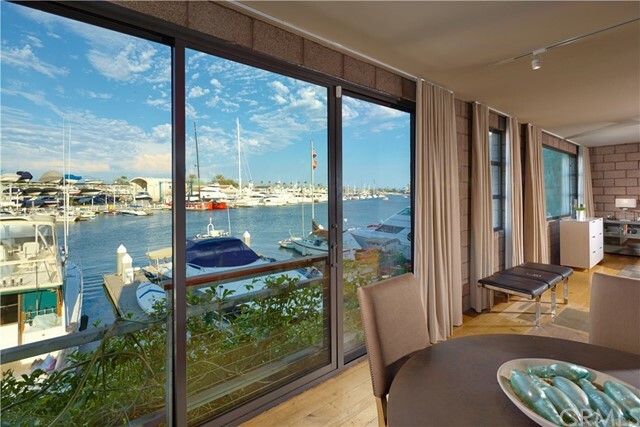 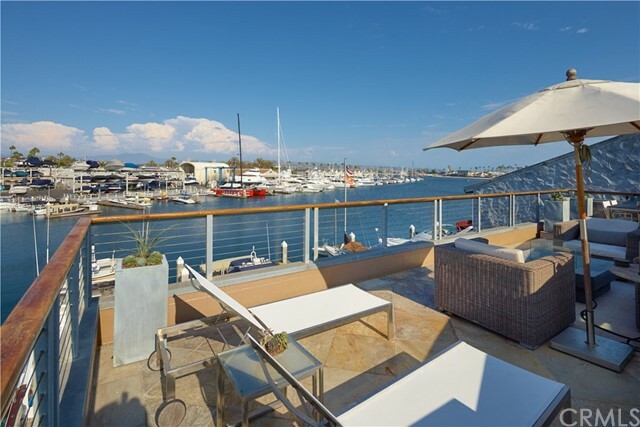 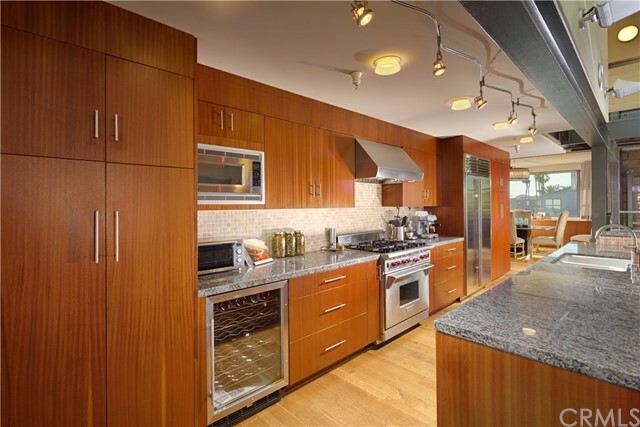 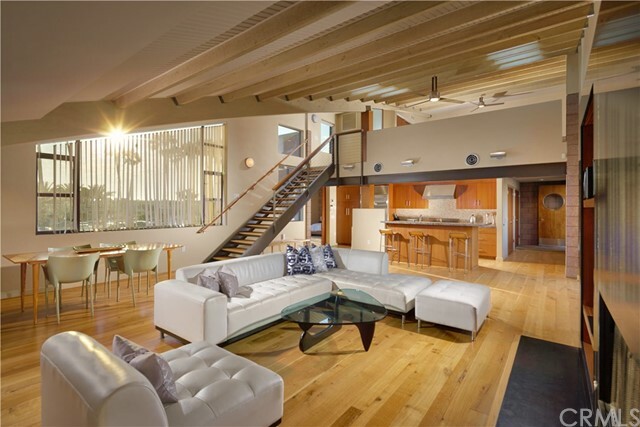 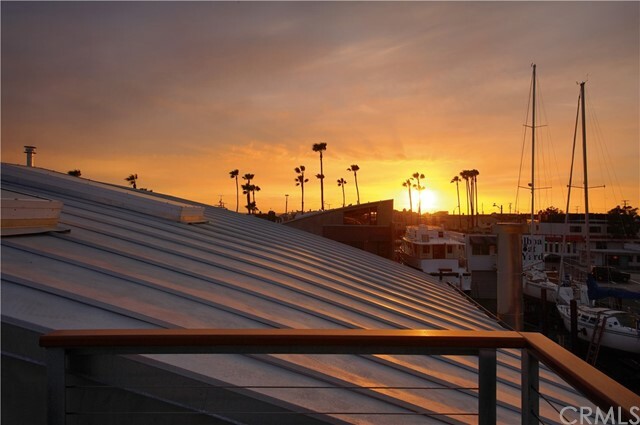 Centrally located in the midst of Newport’s lively tourist hub, this rare opportunity offers the best of waterfront living with upgraded amenities and premier positioning on the bay.